It delights me to announce episode one with Máirín Duffy (@mairin). 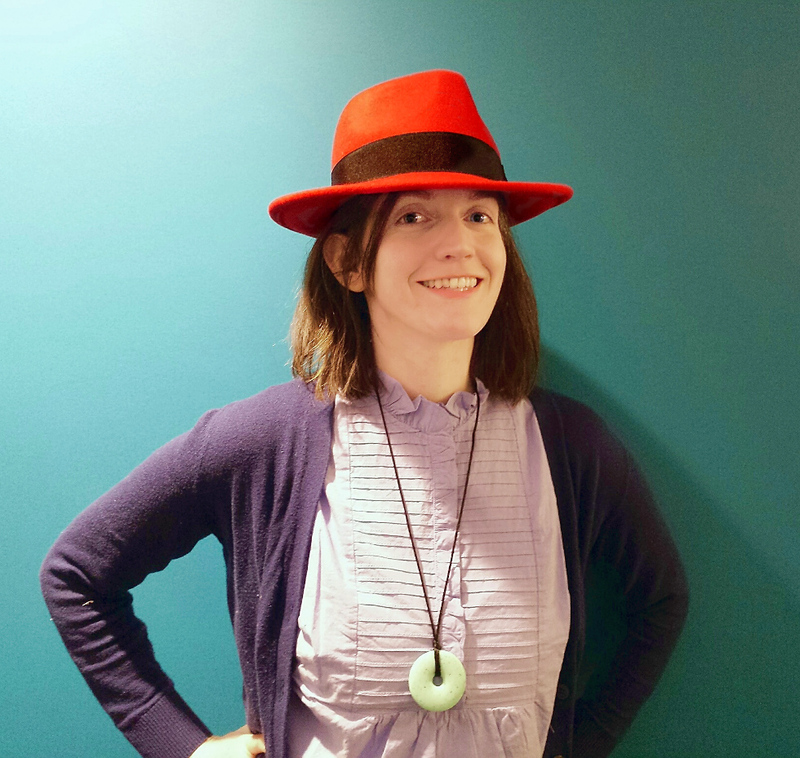 Máirín is a Principal Interaction Designer at Red Hat, and mother of a nine-month-old baby. 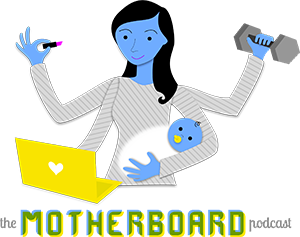 We talked about her mission to make open source software with inviting user experiences, how working at the same company as her partner made parental benefits more complicated than she expected, and the laundry-revolutionizing life hack that is her single unit washer-dryer. Download the MP3: Episode 1: Máirín Duffy. Congrats on this first episode. Looking forward to many many more! Love this! Thanks for the authentic, informative discussion, Kathryn and Mairin. Excited to hear future episodes :).